I was there for a late lunch near their closing time at 2 pm. I stood in front of the stall waited for the Auntie to take my order. 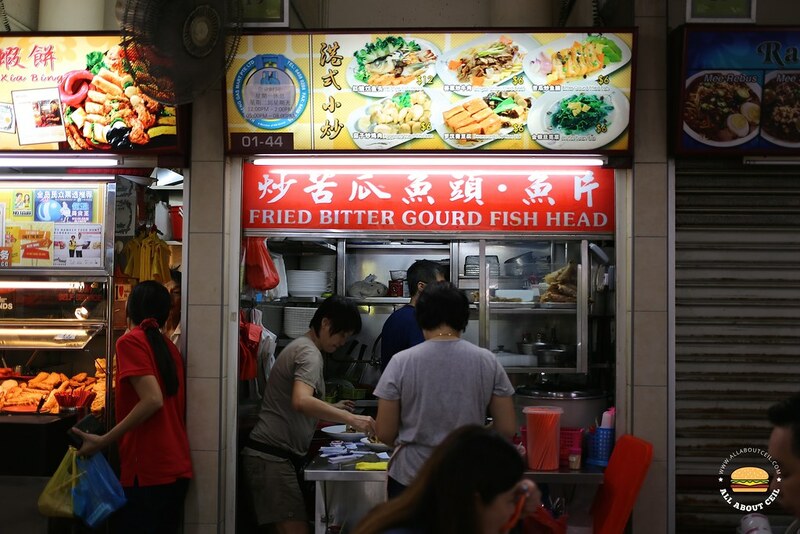 This Zi Char stall is manned by a couple that came from Hong Kong and they have been living in Singapore for more than 15 years. It sort of reminded me of Dai Pai Dong in Hong Kong but at a cleaner environment. 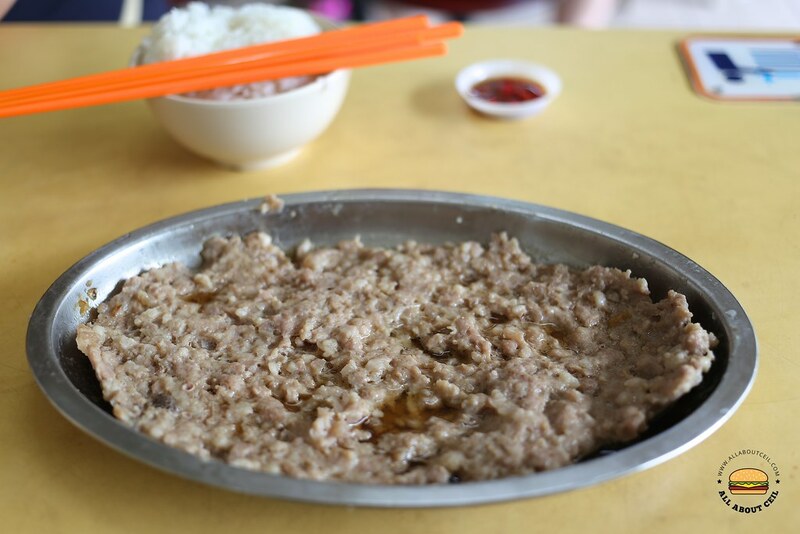 They serve simple yet comforting Zi Char dishes like Fried Bittergourd with Fish Head, Seafood Tofu, Prawn Paste Chicken and more. I told the Auntie, "I want to order rice and dishes." She replied with heavy Cantonese accent which I could not quite figure out and I have to tell her that I do not understand. She then talked with me in heavily Cantonese-accented Mandarin. I told her that I wanted to go with the Steamed Meat and Stir-fried Roasted Meat with Yam and before I went further, she asked, "For 2 person?" I nodded. She then said, "Enough already, 2 dishes are more than enough." She asked for my table number. I pointed at the corner and said, "Right behind there." We waited for about 10 minutes before she came by with the Steamed Meat and 2 bowls of rice. She said, "We have run out of yam. Do you want to eat Prawn Paste Chicken?" We agreed. We waited for another 10 minutes for it to be ready and we have almost finished our bowls of rice and the Steamed Meat by then. 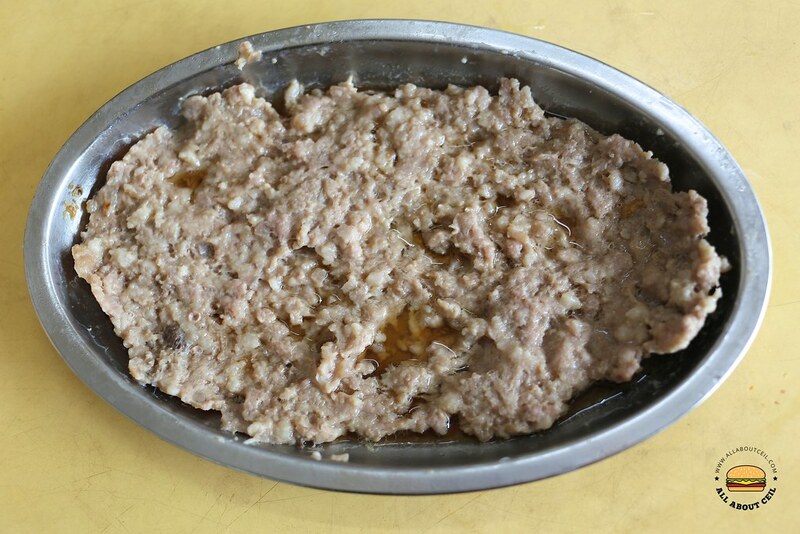 The Steamed Meat is a homely dish that could easily be cooked at home. I could taste bits of ginger and salted fish embedded in it, it has just the right level of saltiness to go well with rice. 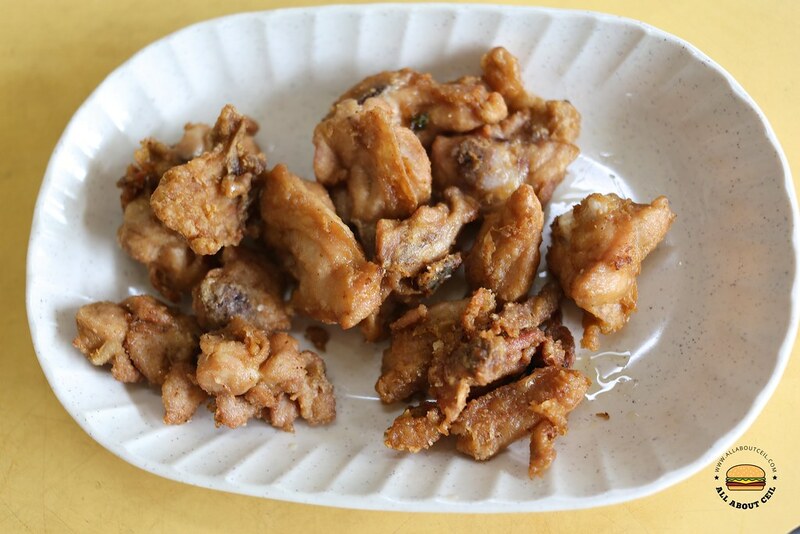 The Prawn Paste Chicken is another appetising dish to go with rice. 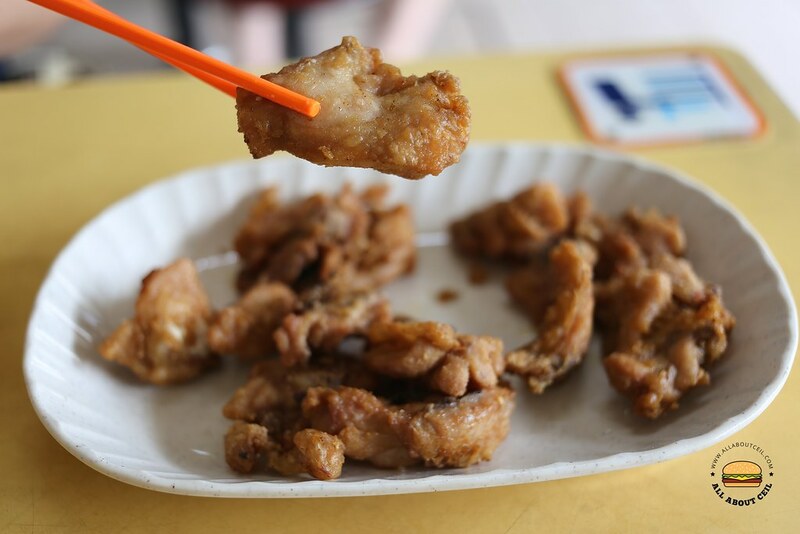 They use different chicken parts instead of the wings like most Zi Char places. It has a strong prawn paste flavour but it was not as crispy as expected to be. I paid a total of $15 for both dishes with rice. There is no menu available at the stall so it is making ordering a little difficult if you do not understand Cantonese that well.